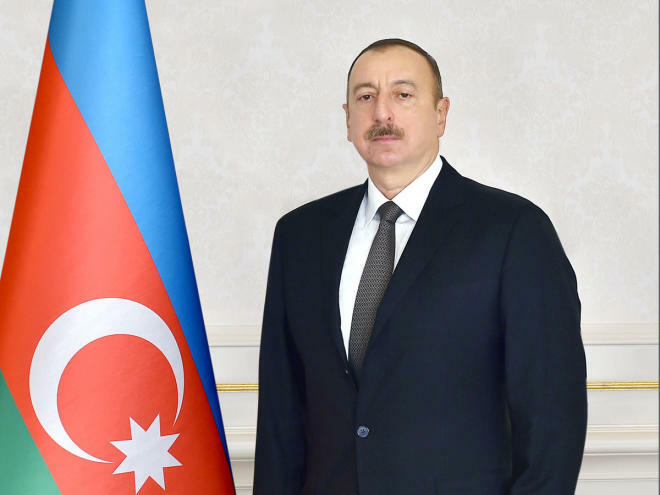 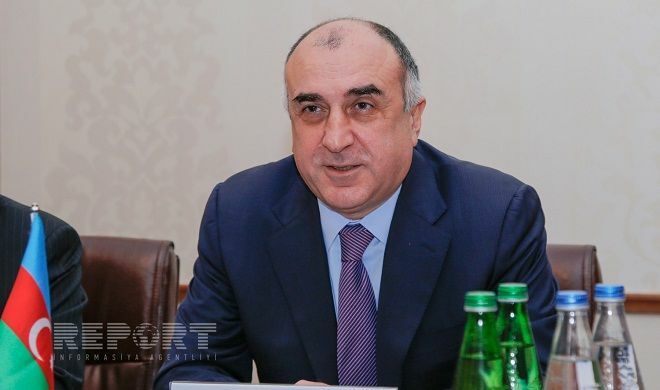 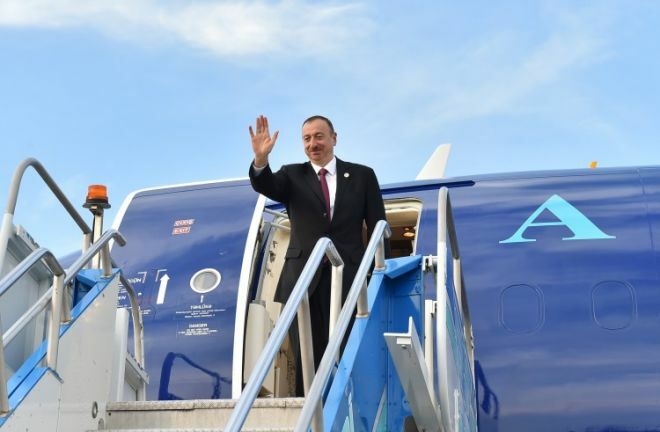 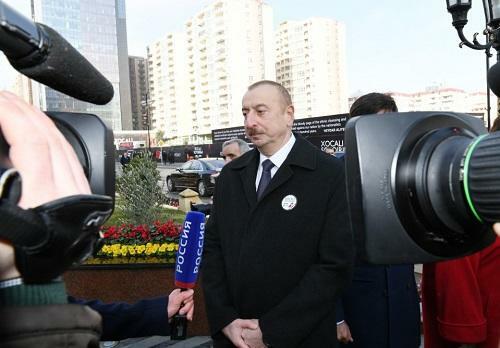 The Azerbaijani Defense Ministry positively met an appeal of the Personal Representative of the OSCE Chairperson Andrzej Kasprzyk to strictly adhere to the ceasefire agreement, while peace initiative of the mediators, as usual, excited opposite reaction of the Armenian side. 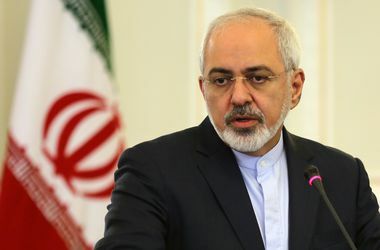 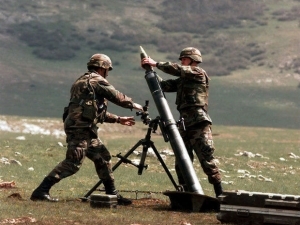 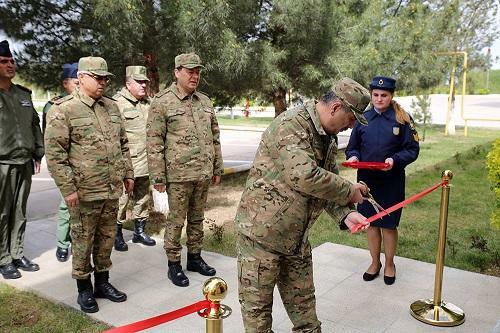 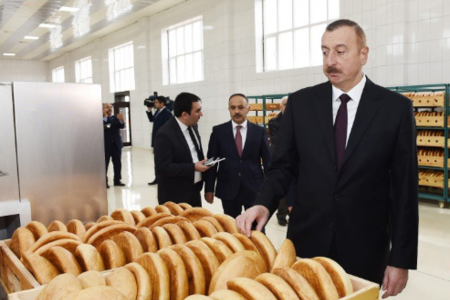 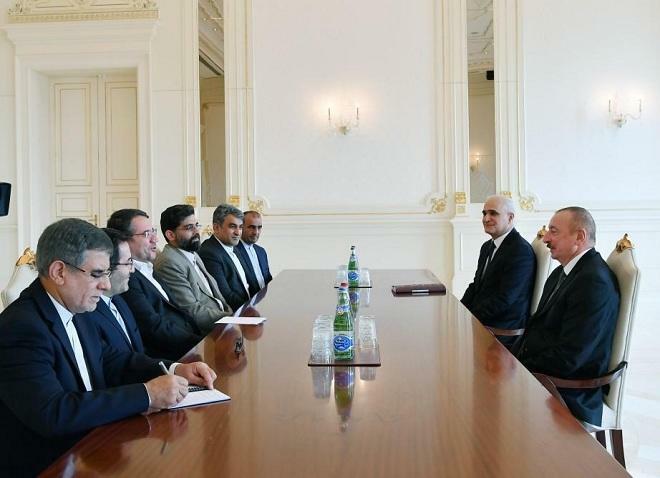 It was told in the press service of the Azerbaijani Defense Ministry. 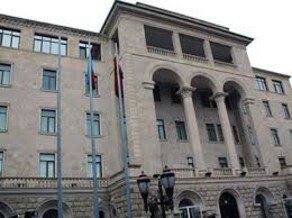 According to the information, statement of the Armenian Defense Ministry declaring that "they strictly observe the ceasefire within the borders of Armenia" means the confirmation of the annexation of the occupied Azerbaijani lands: "In this regard, the Azerbaijani Defense Ministry calls on international organizations to give a relevant assessment to such actions of the Armenian side and declares that Azerbaijani Armed Forces will take all measures to prevent terrorist activities of Armenia along the front line."